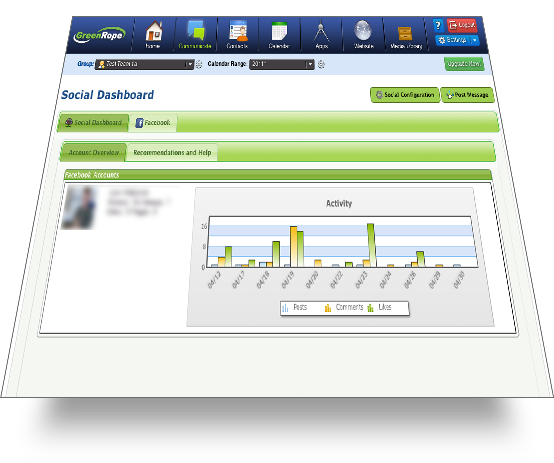 Every RICH CRM account includes Social Network Marketing Tools. Social Networking is here to stay and it's been proven to be a great way to sell your product or service. 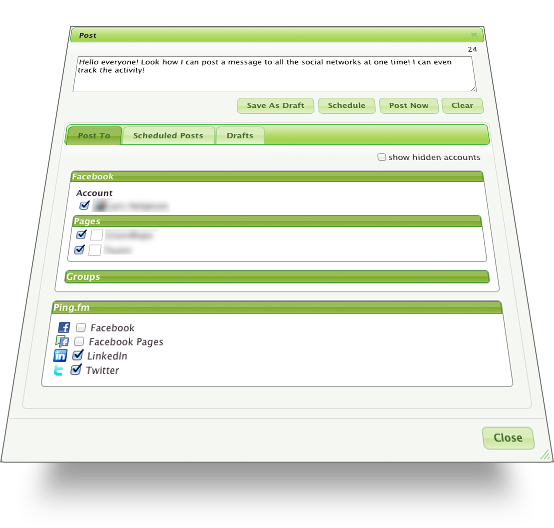 With RICH CRM, when you send out an email campaign, you can simultaneously broadcast to all of your social network sites such as Facebook, Twitter and LinkedIn. Leverage your recipients' social networks by giving them the power to share your messages on their Facebook, LinkedIn, Twitter (and more!) accounts!